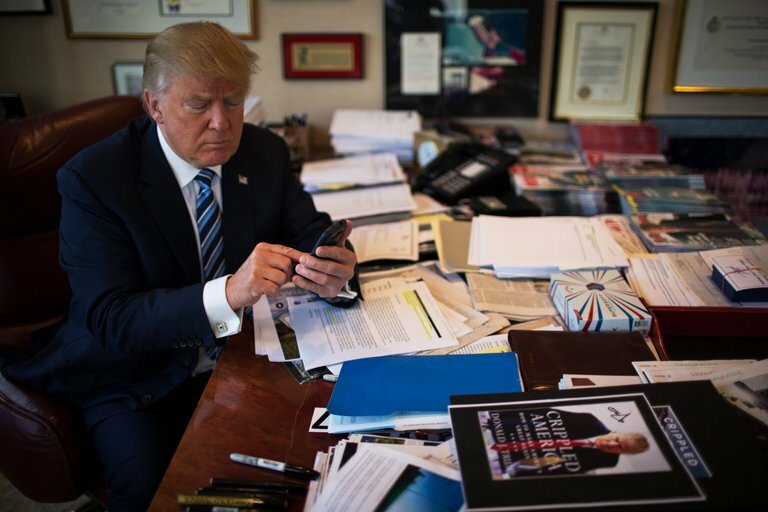 Japan – (warsoor) – President Donald Trump will not curtail his notorious Twitter missives during his visit to China even though the social media platform is blocked by a “Great Firewall”, a US official said Wednesday. “The president will tweet whatever he wants,” the senior White House official told reporters aboard Air Force One shortly before Trump landed in Beijing. Web users can circumvent the firewall if they download a virtual private network (VPN) — software that allows people to surf the internet as if they were using a server in another country. Foreign visitors can also access banned websites with their phones if they are in roaming mode — but only because the authorities currently allow it, according to experts. Weibo, a Twitter-like Chinese social media platform, was ablaze Wednesday with comments about what Trump would do without his most cherished form of communication. “Fake news. What’s Twitter? This website doesn’t exist,” one quipped. “In the three days that Trump’s off Twitter, someone else will surely seize the throne,” commented a user on Zhihu, a question-and-answer platform akin to Quora.